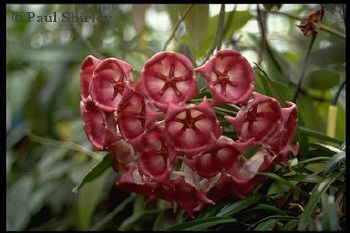 Epiphylliums N-Z - De website van paulshirleysucculents! 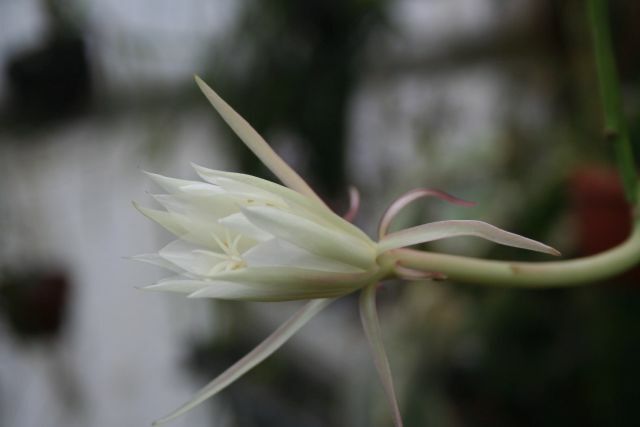 Epiphyllium W.C. Clark is rather an unusual species, because the colour of the flower depends on the temperature. 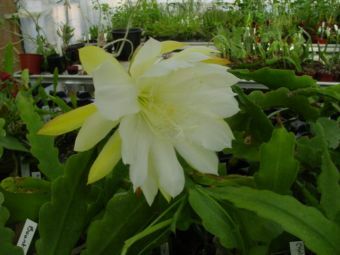 The higher the temperature, the more likely it is to have completely yellow flowers. 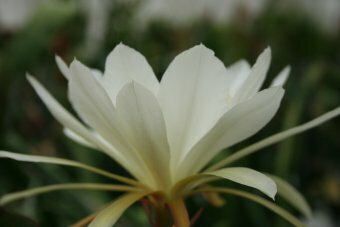 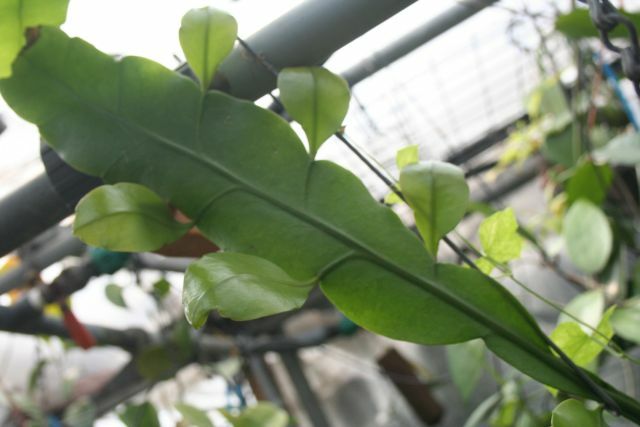 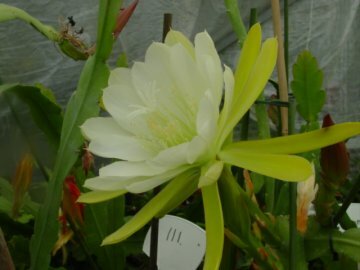 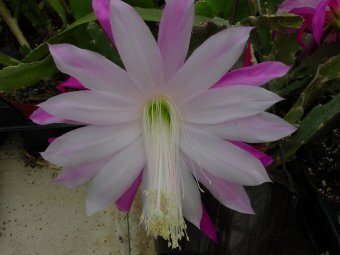 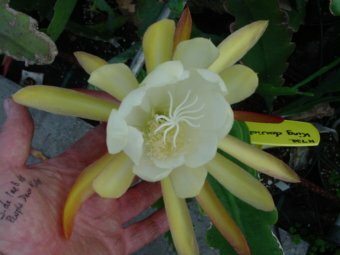 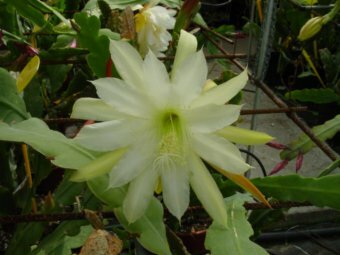 If the temperature is too low for its liking, that is below room temperature, the flower will probably be white in the centre. 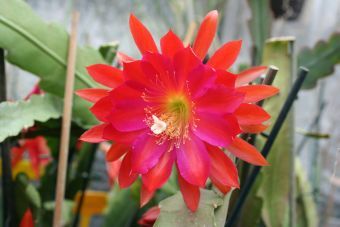 This phenomenon is not restricted to this species, although it is not common. 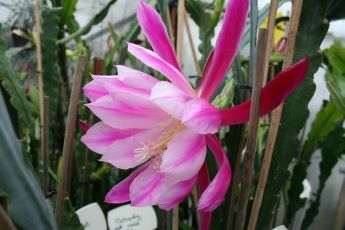 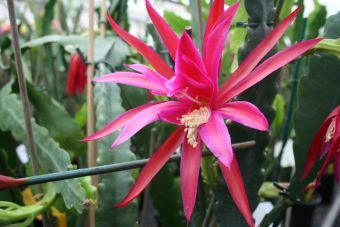 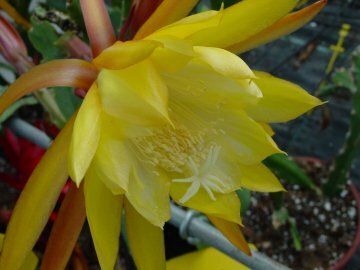 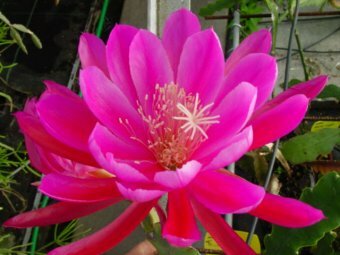 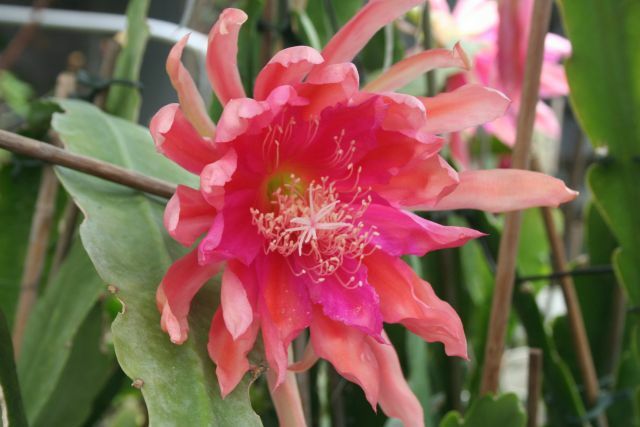 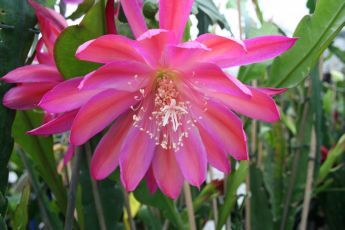 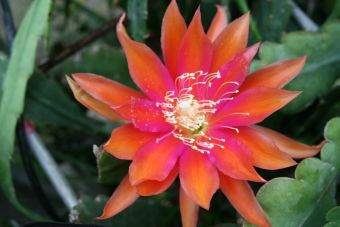 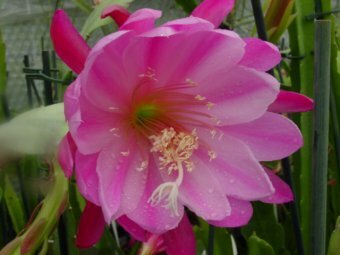 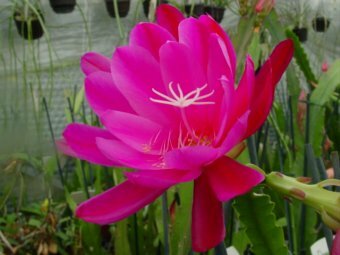 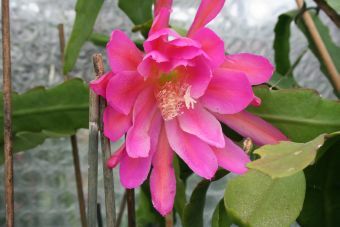 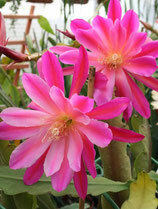 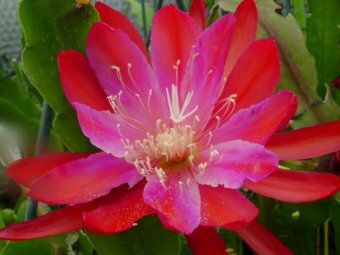 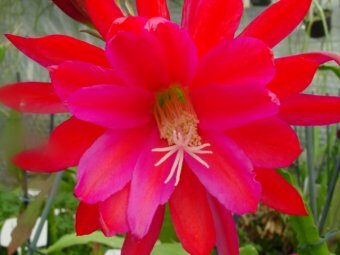 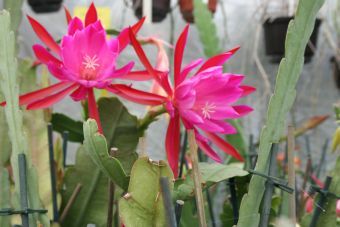 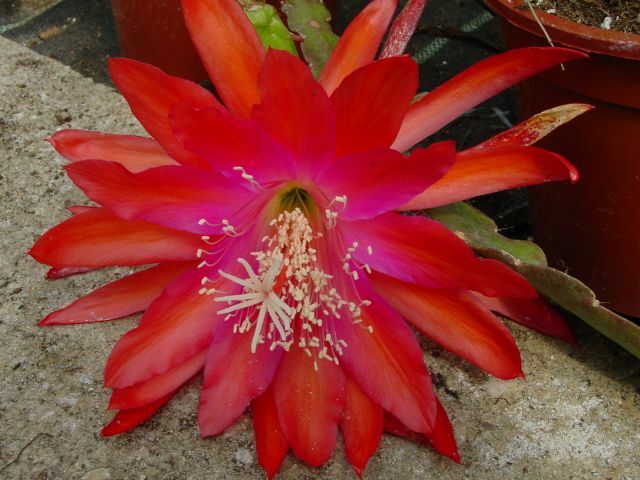 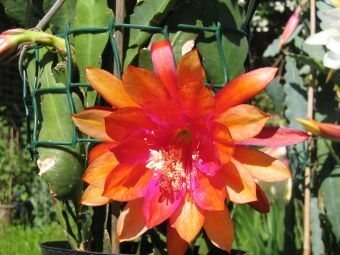 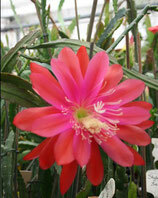 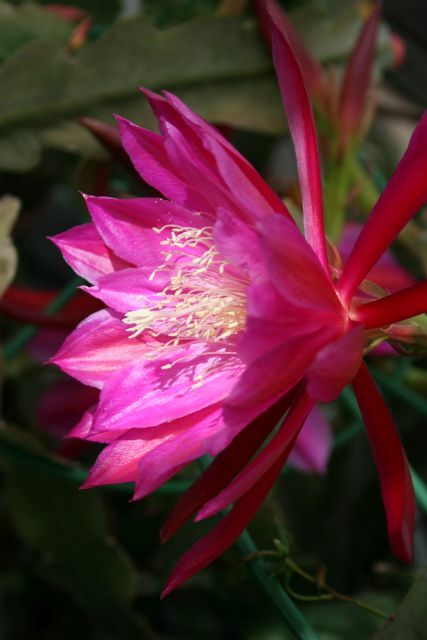 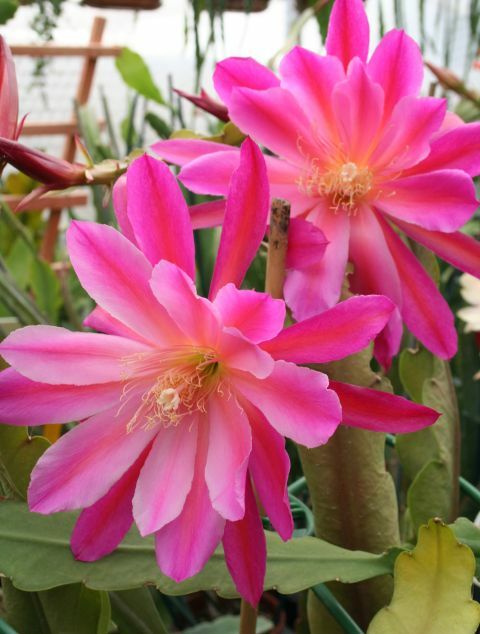 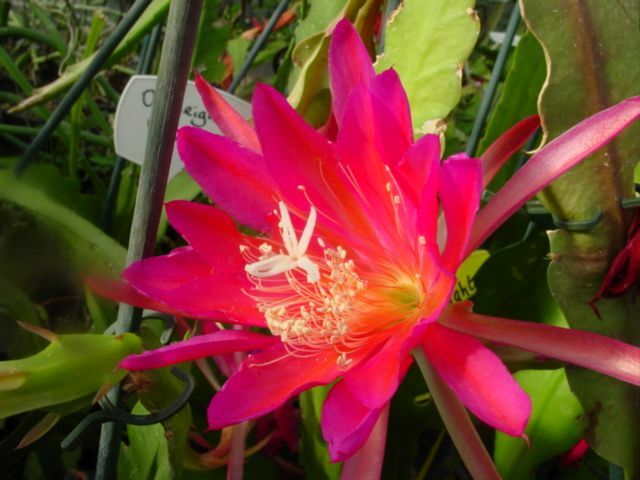 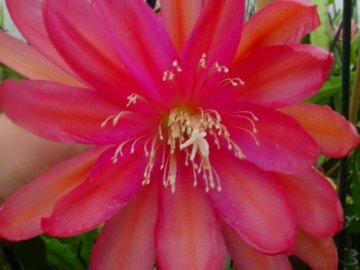 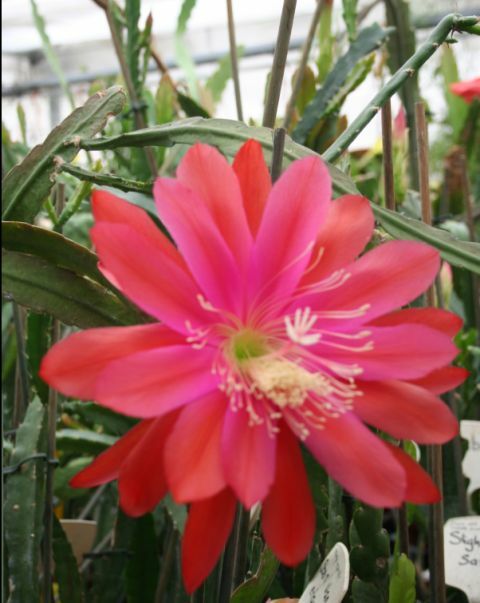 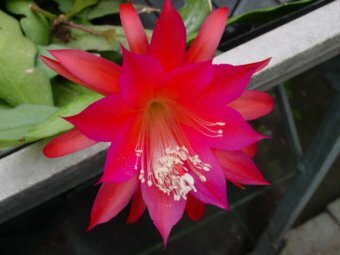 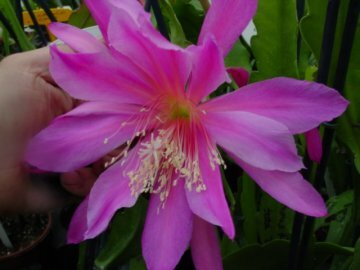 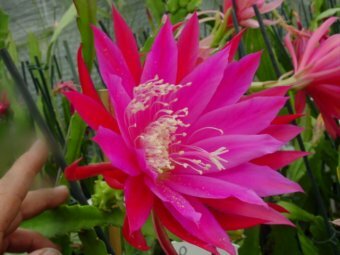 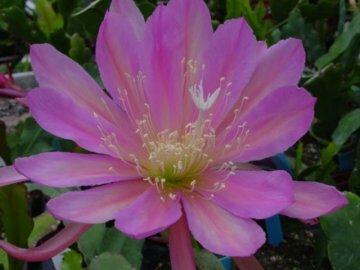 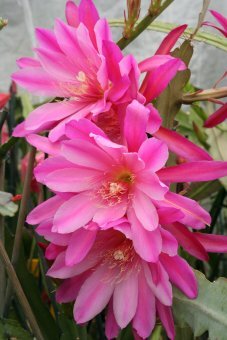 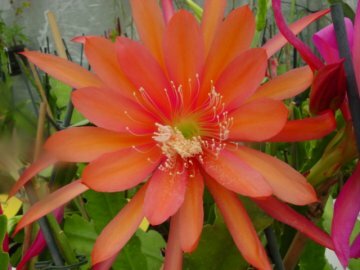 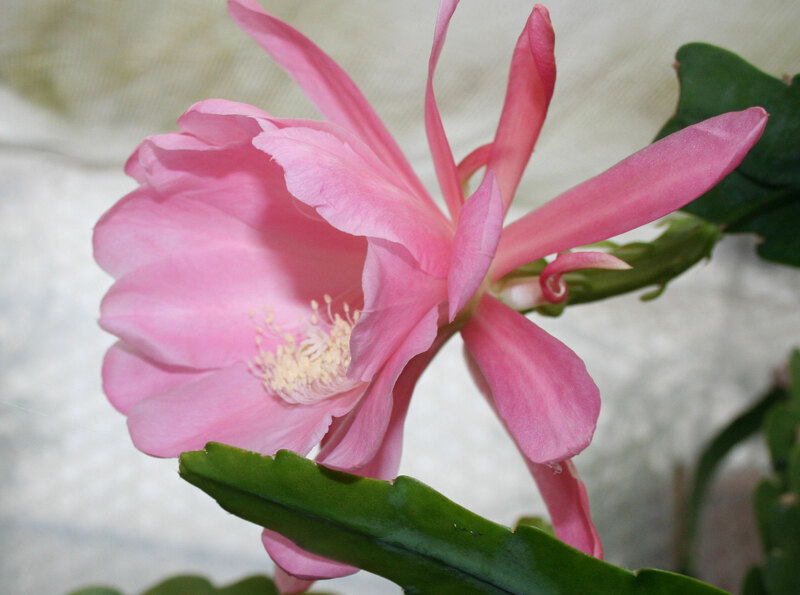 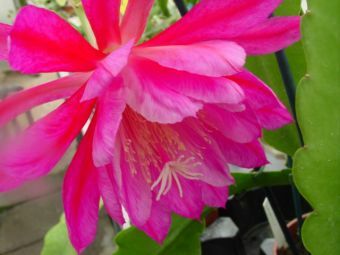 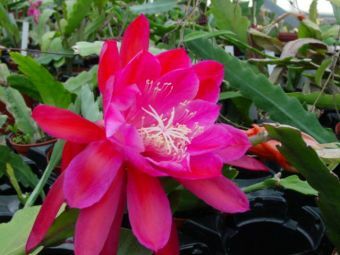 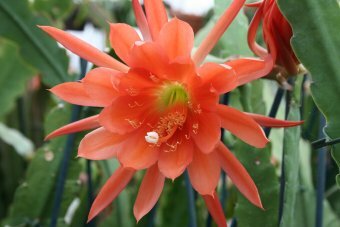 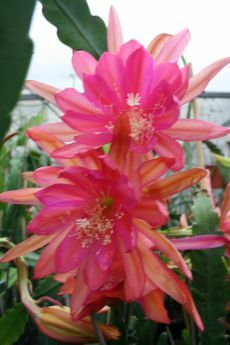 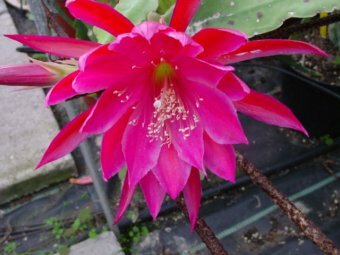 Another plant that displays colour variation is Schlumbergia Gold Charm which is reddish-pink when it is kept cold, but yellow when above room temperature.